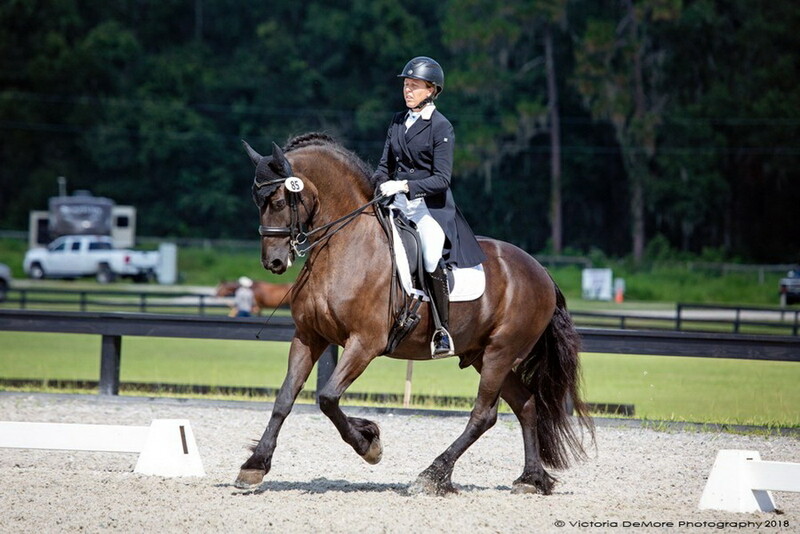 Kerryann, an FEI level trainer and competitor based out of Ocala, FL, has earned her USDF Bronze, Silver and Gold Medal. 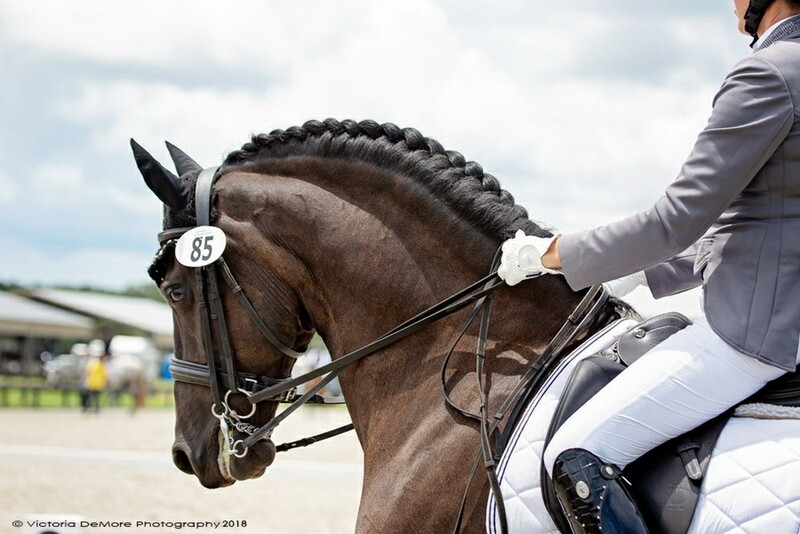 An active instructor and competitor traveling nationwide to dressage competitions, Kerryann has vast experience working with all types of horses. Her work includes starting young horses, reeducating problem horses and establishing a solid foundation for dressage work. Kerryann teaches students from training level through FEI, based on the classical training scale, tailored to the abilities of each individual. She believes that developing the rider is priority in teaching. Trust, confidence and relaxation are the results for both horse and rider. Kerryann is offering training programs, haul in lessons and lessons on a school horse.